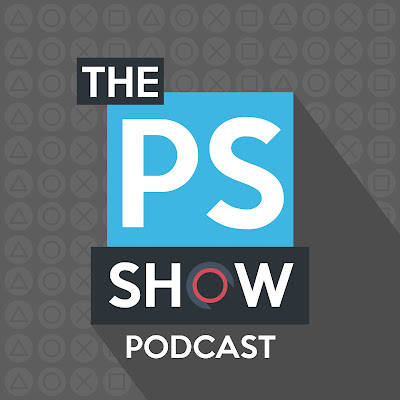 The PlayStation Show: The Golf Club 2 Is Coming! A friendly reminder that The Golf Club 2 releases on Tuesday, June 24th. Do the right thing and buy this as soon as you can. Actually just be a good person and pre-order because it's the only right move. As you probably already know The Golf Club is the greatest sports game ever released and now the follow-up is being released it will probably be the second best sports game ever released. What a time to be alive. We don't just get one legendary game, but two within a single console generation. For more information follow the link below. Make sure your socks are on tight because they are likely to be blown off.